You’ve found the most experienced and highly recommended professional for Wedding Hair and Makeup in Daylesford – Adrienne always aims to achieve the “picture perfect” look for the bride and her bridal party. It is my goal to make your wedding day experience relaxed and easy, your hair and makeup will be exceptional and with my expertise – you will look and feel stunning on your wedding day! 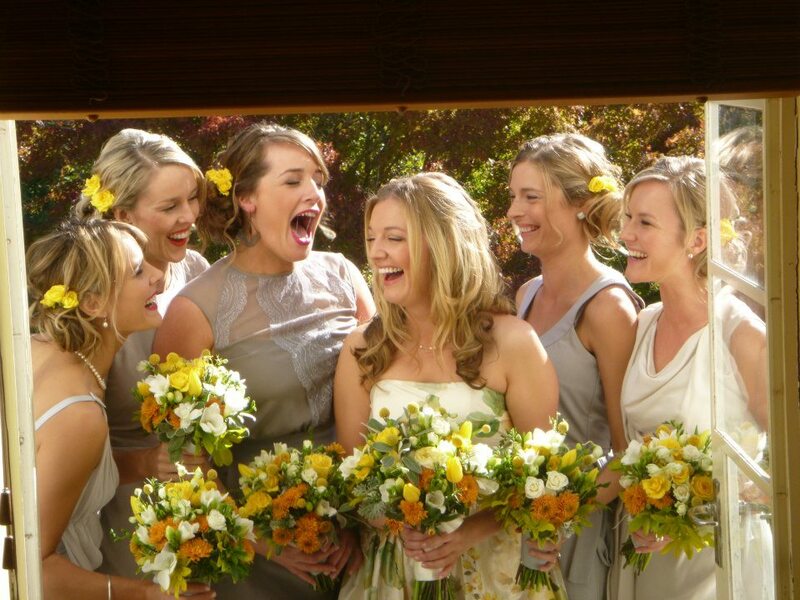 Providing Wedding Hair and Makeup from Daylesford to Melbourne and surrounding areas. Adrienne will travel to your accommodation – and provide a relaxed and skillful Bridal Hair and Makeup experience. Adrienne is there to help your wedding makeup experience a great one. If you require more information about our Daylesford Wedding Hair and Makeup Services please get in touch.